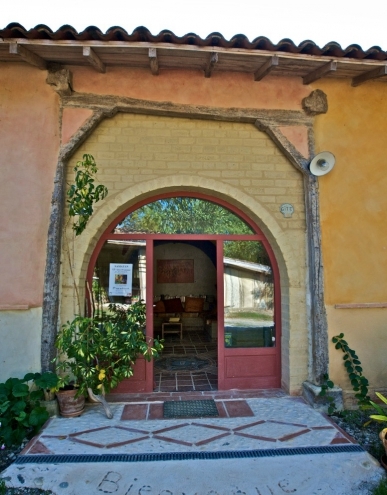 Holidays can be booked in old farms, small villages, or even modern apartments. A lot of the lodgings have kept their inglenook hearths, so that their guests may experience first hand the authentic vigils of old; others offer guests unparalleled vistas of the green dales. 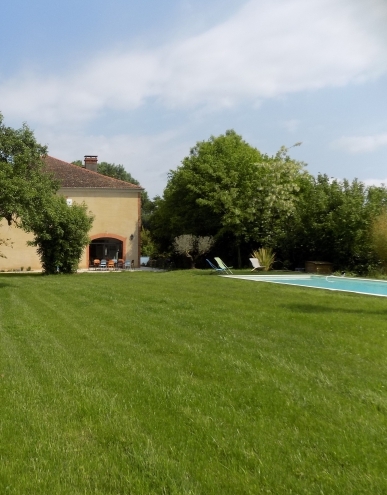 Large house of character completely renovated located 100m from the center of the village and shops.